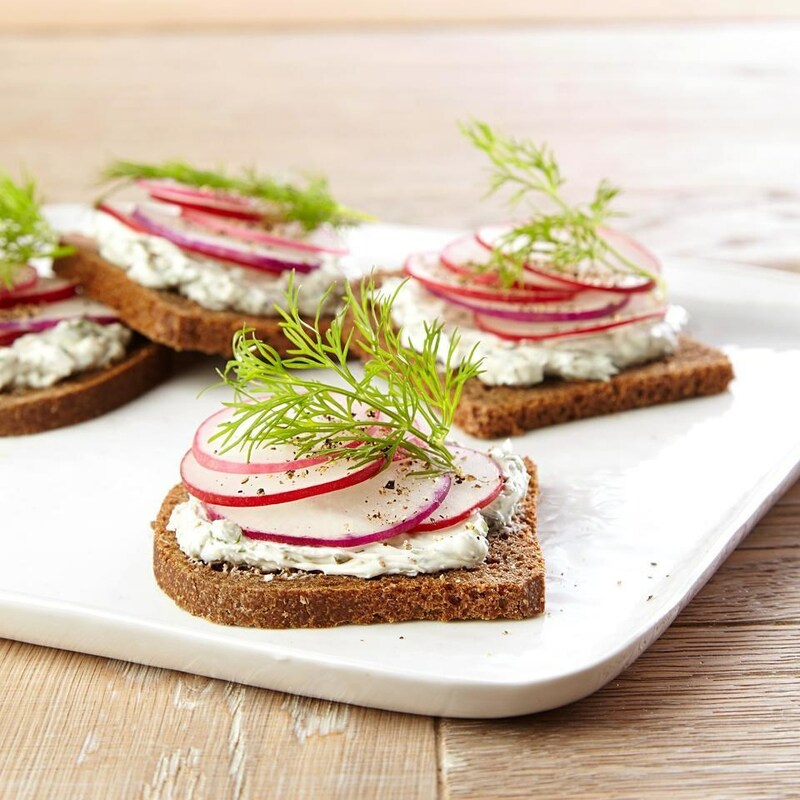 In this radish tea sandwich recipe with a creamy dill spread, the delicate tea sandwiches are served open-face to show off the pretty sliced radishes on top. 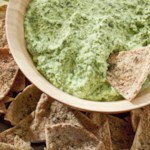 Mash cream cheese (or goat cheese), chopped dill, capers and ⅛ teaspoon pepper in a small bowl until well combined. 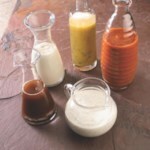 Spread about 2 teaspoons of the mixture on each piece of bread. 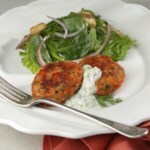 Top each with a few radish slices, a sprig of dill and a generous grinding of pepper.